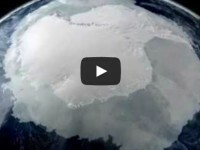 The ice sheet that drains into West Antarctica’s Amundsen Sea is about the size of Texas and two miles thick. 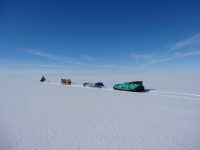 Home to two of Antarctica’s five biggest glaciers–Pine Island and Thwaites–this region holds enough ice to raise global sea level 1.2 meters. 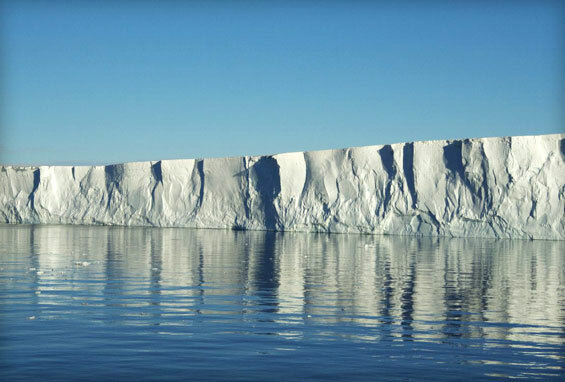 Understanding how the ice changed from the last ice age to today will help us predict future sea level rise. Join Lamont-Doherty marine geologist Frank Nitsche on his voyage aboard the Swedish ice-breaking ship, the Oden. For our spring expedition, NBP1503, to the margin of East Antarctica we will live and work on board the United States icebreaker Nathaniel B. Palmer. Together we are eight scientists, 10 science support staff and 19 crew members of the ship’s crew.